This little light of mine. I’m gonna let it shine. Found a decal Oppo may find interesting. My friend FB messaged me. I need this for the S10. 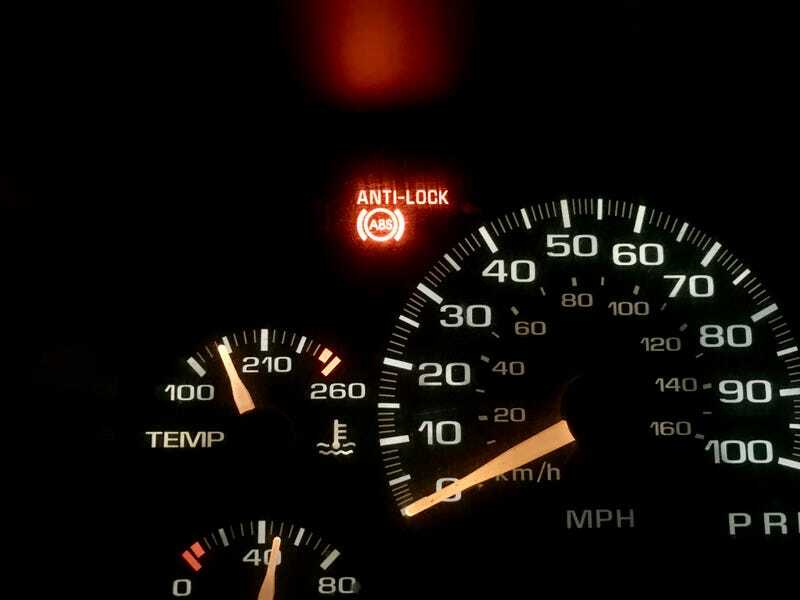 Even though the check engine light isn’t the light in question here.